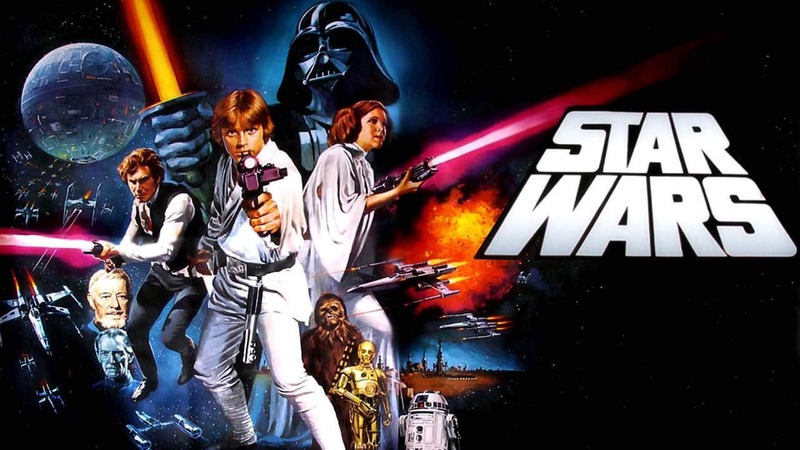 Over the past 40 years, we’ve received nine official live-action Star Wars movies. When you consider the fact that the Marvel Cinematic Universe will release 20 films by the time it celebrates its tenth anniversary next year, it puts things into perspective about just how precious these titles are. Even so, we’ve witnessed various degrees of quality in the franchise, with some historic films and some not-so-great ones. Having seen Star Wars: The Last Jedi, we can now definitively rank these films from worst to best. Naturally, this is a matter of opinion, so if you find yourself nodding or shaking your head, let us know in the comments section. Ah. 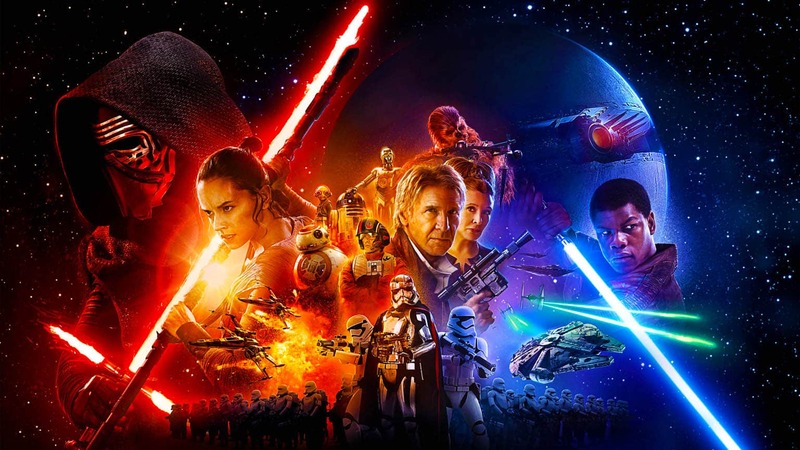 The Jar Jar Binks of the franchise – in more ways than one. Honestly speaking, The Phantom Menace was doomed from its own hype to begin with. 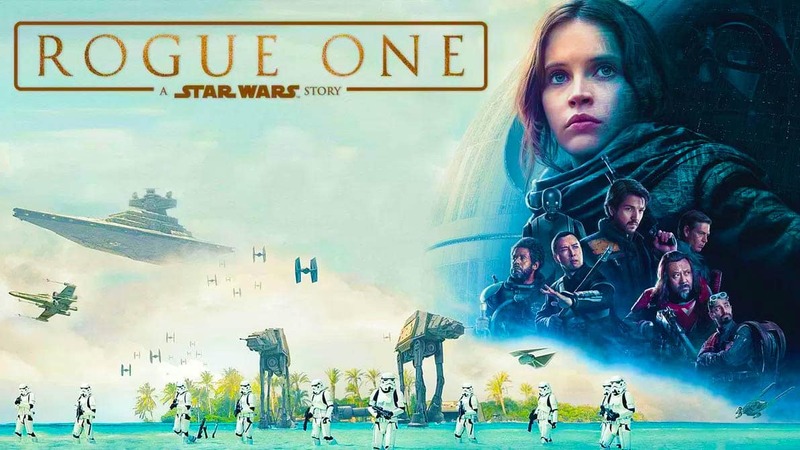 Being the first Star Wars film in 16 years, there was no way this was going to reach the summit since the build-up was already set for the fall. While there were good points, such as Ewan McGregor as Obi-Wan Kenobi, Liam Neeson as Qui-Gon Jinn, and Ray Park’s superb-but-brief appearance as Darth Maul, it was a largely forgettable affair. Also, it didn’t help that some of the newer characters introduced were annoying and painful. 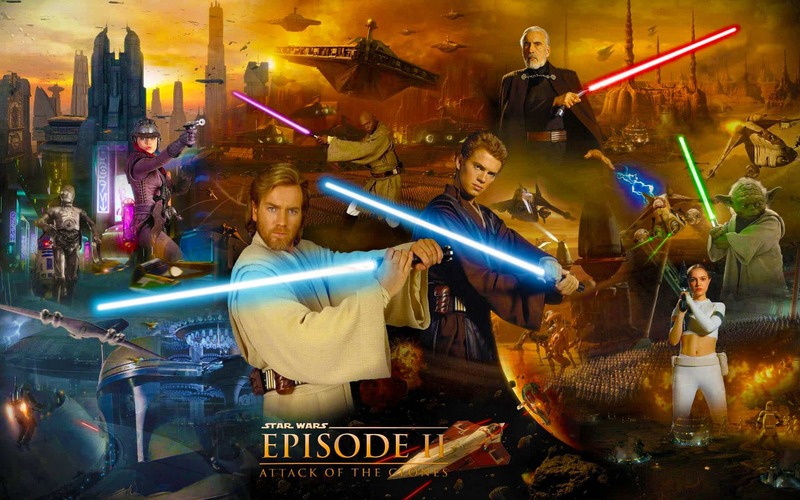 Attack of the Clones was the second misstep in George Lucas’s prequel trilogy. 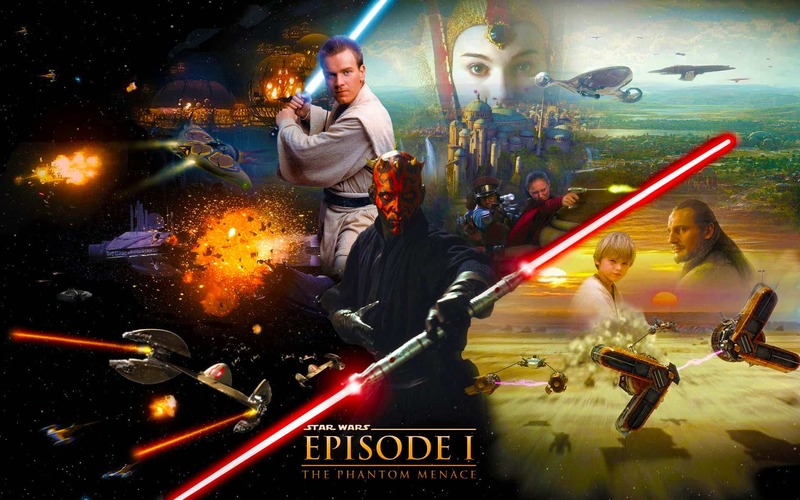 While many might not say it’s as bad as The Phantom Menace, it’s arguably the most boring of all the Star Wars films, with only the occasional decent action scene. Between the cringe-worthy dialogue and lack of chemistry between Hayden Christensen’s Anakin Skywalker and Natalie Portman’s Padmé Amidala, it was a film that looked promising on the surface but the execution should’ve been better. But hey, the late Christopher Lee made a terrific Sith, so there’s that. Well, it’s the best of the prequels, but that isn’t saying much, is it? While Anakin’s transformation into Darth Vader was pretty cool, the acting and script didn’t do Revenge of the Sith any favours as it limped over the finish line. Look, at least it gave us more than a few memes that haven’t gotten stale over a decade later. But for a Darth Vader-centric trilogy, we really did deserve something better than what we ultimately got. The Force Awakens really did awaken a sleeping beast. 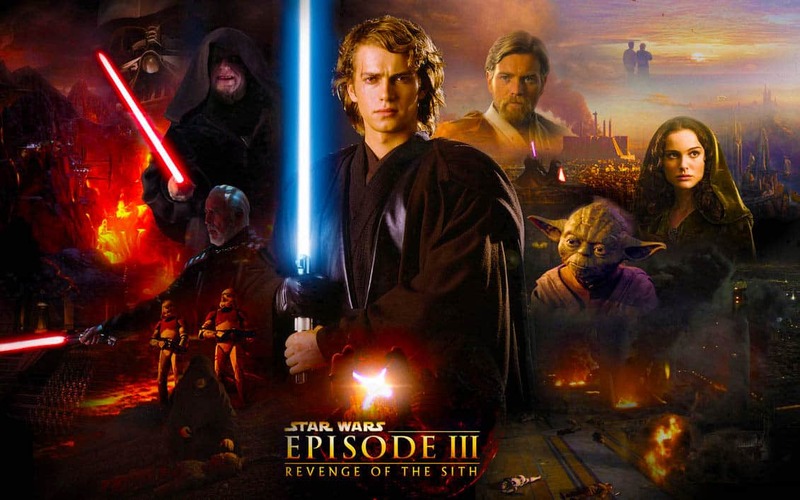 After the less-than-stellar prequel trilogy, we needed something to reignite the franchise – and this movie did just that. It was an interesting introduction to new characters (bar John Boyega’s Finn who could’ve had a far more important story arc and script to match), adding to legendary the Star Wars universe put into motion by George Lucas in his original 1977 vision. Additionally, it breathed new life into the franchise and left viewers in the same suspense as at the end of A New Hope, wondering who Rey is and what her place in all of this is. The Empire Strikes Back is fondly remembered for three reasons: finding out Luke’s parentage, revealing Obi-Wan is a Force ghost, and Yoda. For many, it’s considered the best Star Wars film of the lot, but we think it might be a tad overhyped when you look at it objectively. That said, it’s still a gargantuan film and the one that cemented this franchise as one of the greatest of all time. 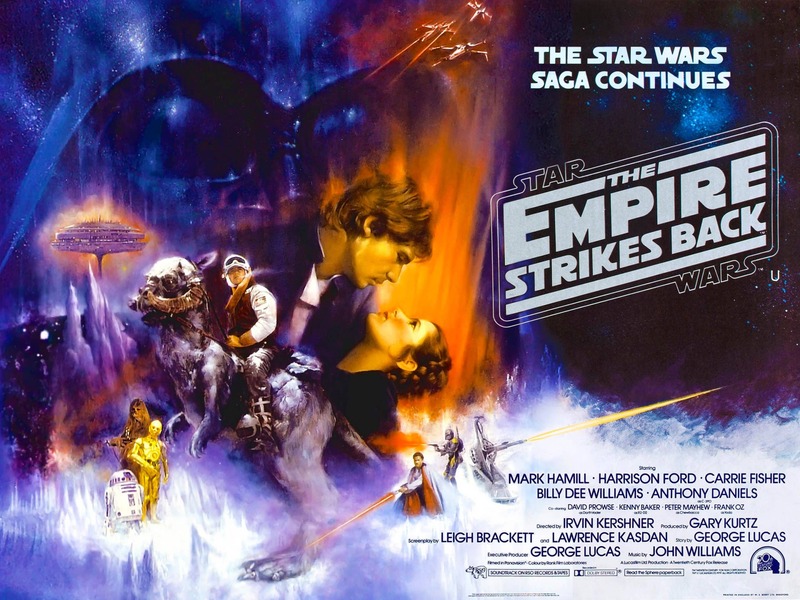 So, when it’s all said and done, we love you, The Empire Strikes Back (it knows). Now, before you get upset at how far up the list Rogue One is, keep this in mind: it was the first Star Wars movie outside of the saga. Not many people knew how the fans would react to a bunch of new characters – or why they should care. Yet, Rogue One plugged the storyline gap between Revenge of the Sith and A New Hope beautifully, gave us one of the best Darth Vader scenes, and wasn’t afraid to blow those characters to smithereens. The film took massive creative risks and it paid off. A New Hope: the one that started it all. How can you think of this movie and not smile? It’s not just a part of our memories, but also a pivotal piece of cinema history. Even today, this film stands the test of time. Without this George Lucas motion picture, we probably wouldn’t have half the movies we loved in 2017. It broke the mould and set a new standard for film-making, and that’s why we love it as much as we do our mothers. The Last Jedi brought balance to the Force in terms of juggling the action and emotion of this universe. It’s a pulsating, engaging watch that sets up a grand finale for Episode IX. 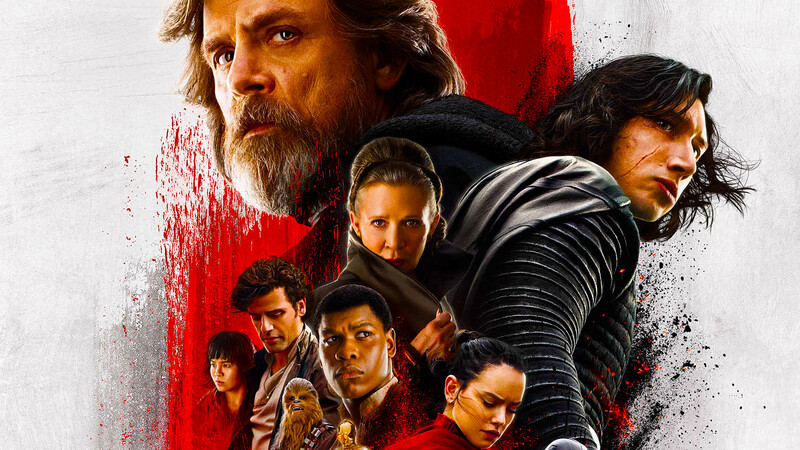 While it had the unenviable task of bridging the past and future of the franchise (with an eye towards the latter), Rian Johnson’s modern epic not only delivered but brought a fresh excitement to the legend. It’s the blockbuster that’s thrown down the gauntlet for the movies that follow. The only thing that prevented The Last Jedi from reaching number one was Darth Vader. 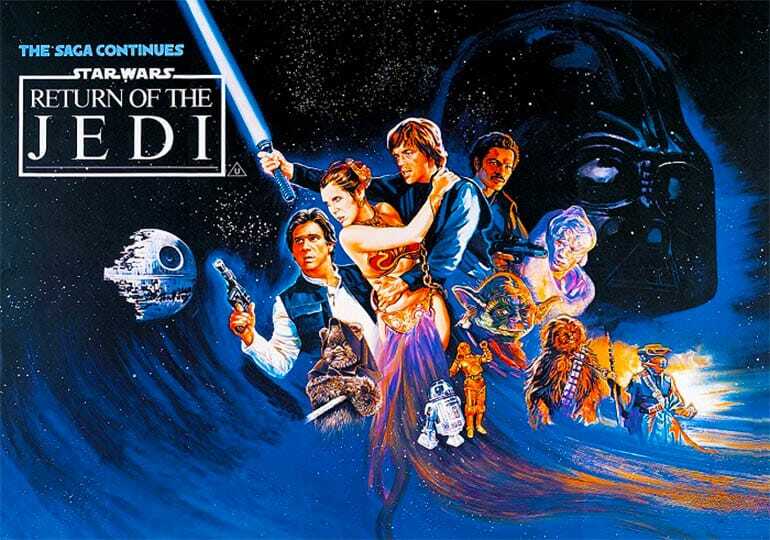 The Return of the Jedi might not be everyone’s top pick but it’s the film that concluded Vader’s arc and fulfilled his redemption. From a storytelling perspective, it closed the loop of the trilogy in the best way possible. As the broken and dying Vader see his son, Luke, through his eyes for the last time, we feel the pure emotion and heartbreaking sentiment of a man who found peace before death. Not many movies can kick you in the gut like this one did – and it was a hard kick. Tell us, which is your favourite Star Wars film? Let us know in the comments section.